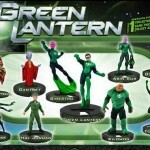 ComicBookMovie has compiled a few more new photos for the Green Lantern Movie toys. 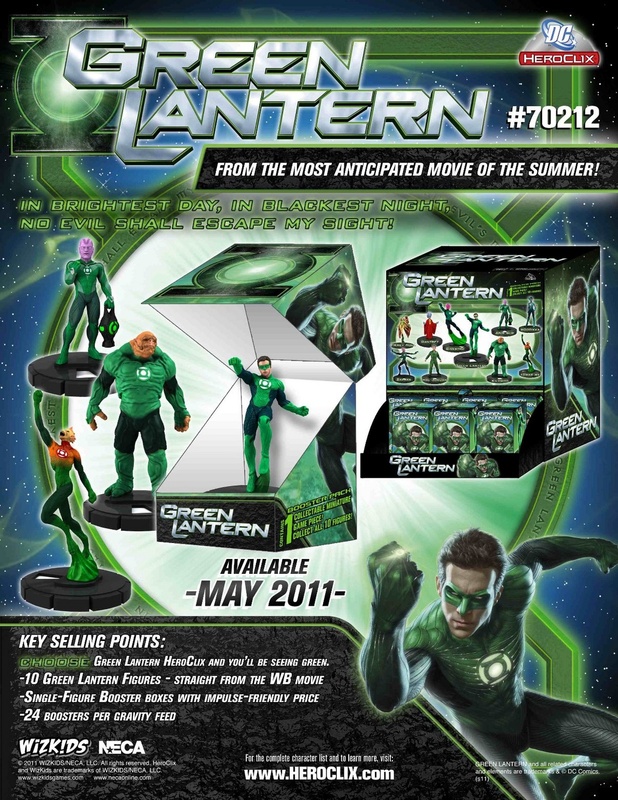 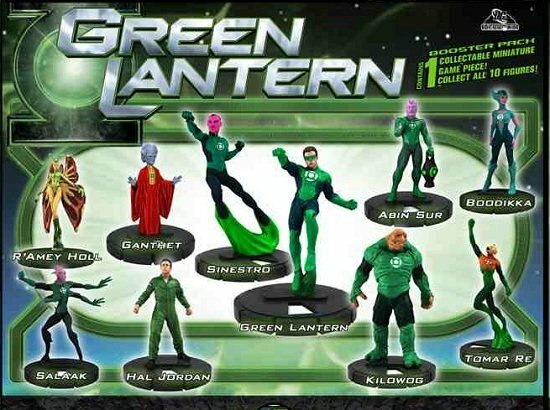 Included is our first official look at the upcoming Green Lantern Movie Hero Clix. 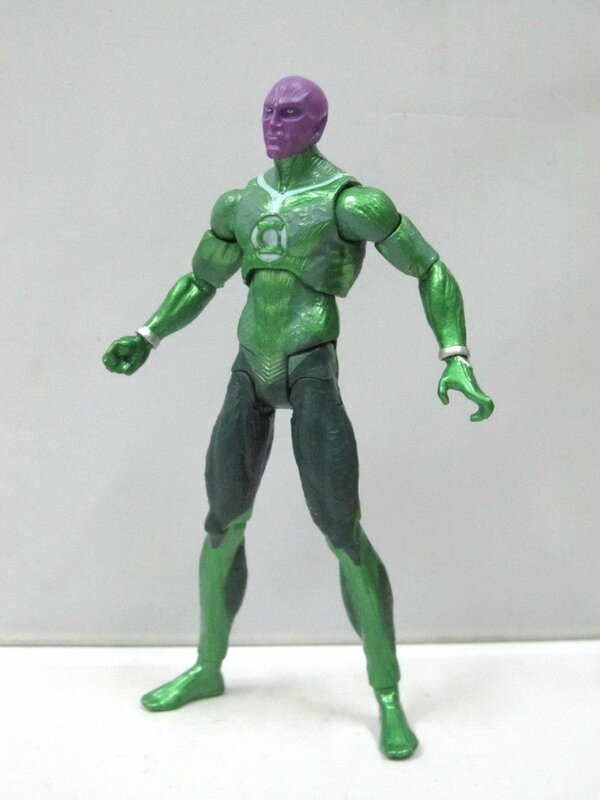 Also in this update is a look at a new Abin Sur and some new Hal Jordan figures.